I often mention, joke, that I buy so many books because I need them for research. Generally, I really do love to have books on hand to either answer questions or to get some inspiration. I know the wonders of the internet has helped me numerous times but having a break from the computer and opening up a book has been more helpful. The novel I’m writing is set in a big Cornish House with woodlands and forests; includes magic- folklore-first life on Earth and climate change. See how many books I can investigate? Every Sunday I work in the Children’s department of the bookshop and recently, I was organising all the new stock in the delivery when I came across- Briony May Smith’s debut Children’s book; Imelda and The Goblin King. A gorgeous illustrated book and such a great story. It reminded me of why I’d love to read as a young girl. 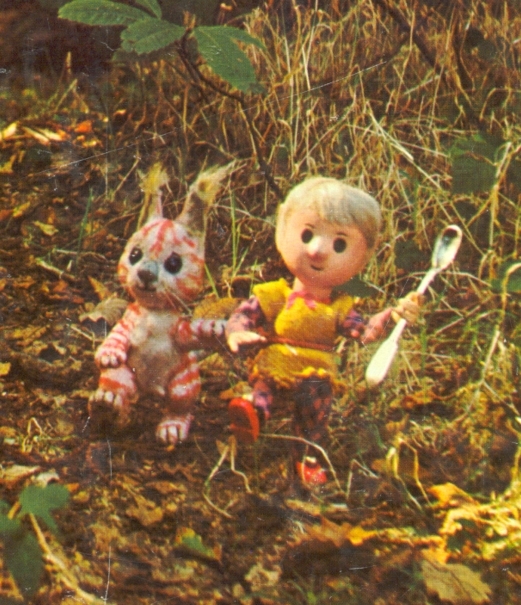 I grew up in the countryside and spent most of my young life sitting in trees and running about in woods and farms. 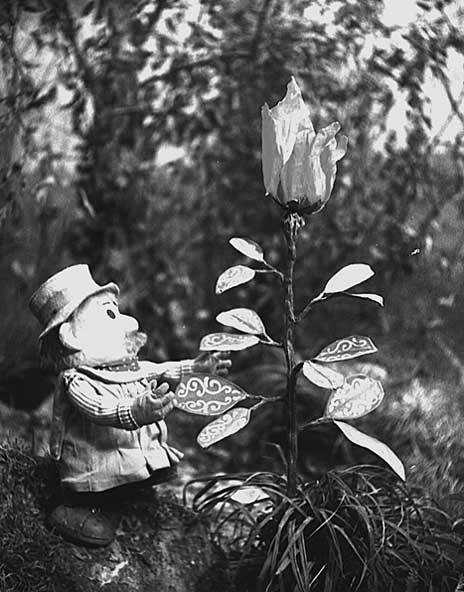 Even as I child I was inclined to write from my imagination. (As do most children.) My diaries had occasional words like- Went to School-came home- went out again-but my stories, they could go off on a tangent. I used to stare at books like this one. Fiction after all, comes from inside our minds; also mixed up with life’s experiences. 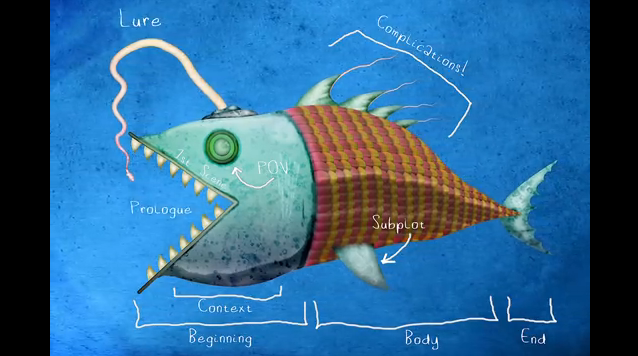 Our writing is a blend of likes and dislikes, applying them to characters and fictional situations and relationships. Some customers love the Sci-fi and Fantasy section or fiction in general. 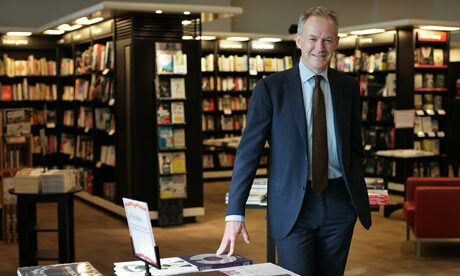 While others can’t abide it, preferring instead to go upstairs in the shop to the non-fiction department. The grown up section I call it. But non-fiction plays a huge part in fiction. It’s where I go to get all the facts I need to write my fantasy. Briony’s book with all the stunning visual inspiration and folklore, connects me back into that first desire to see and hear magical stories and characters in books. All genres connect to each other. Think of all the books Briony may have read and studied over the years to inspire her. 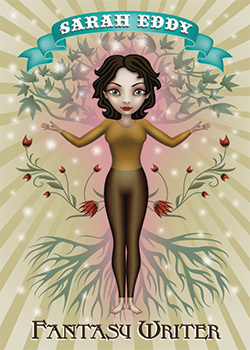 Colours- art- illustration- trees-flowers- baddies-You get the idea. Next: Looking at books about the first life on Earth. Richard Dawkins and Yan Wong’s; The Ancester’s Tale. Dazzling four billion year pilgrimage to the origins of life. Remarkable encounters with fellow animals, plants, fungi and bacteria. I’m not an academic, and certainly no expert on the subject, but I love the language and words, which help sections and chapters find their way into my brain. Other times I read the same sentence over and over but nothing happens. Still love it. Early history of this planet is a huge love of mine and I’m still getting through this and I will take my time learning from it. (Four billion years! Still nothing.) This is the new Revised and Expanded Edition, just released. Highly recommended. I want to finish, (although I have loads more research books) with another children’s book. 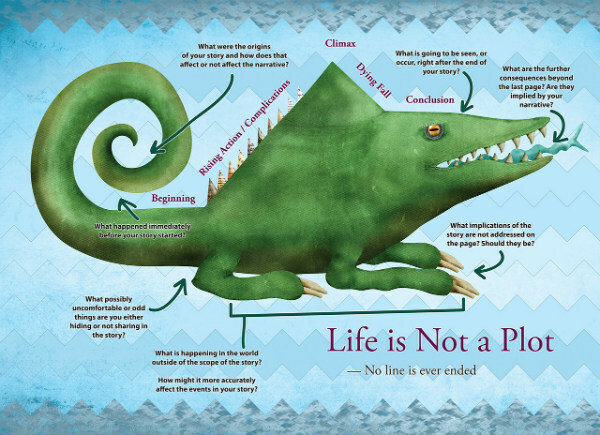 The Story of Life: A first book about evolution. Authors- Catherine Barr and Steve Williams. Illustrated by Amy Husband. I couldn’t help but notice this lovely book. How could I refuse to buy this! Look at these little faces! Actually, a bit of lighter relief education doesn’t hurt anyone as I learnt quite a lot from this book! (Funny enough I could follow it quite well!) Please buy this for your child or for yourself. Really educational and fun and another great illustrated kids book. Until next time…enjoy your books. I’d love to hear what your researching! Robin Hobb, Art and Horror. I haven’t been here for a while. Thought it was time, especially since I’ve been buying a good deal of excellent books. Working part-time at Waterstones means I have an amazing opportunity to gather as many books as I can carry and bring them into my house and shut the door. Books are more important to me than buying clothes, except I do insist on good quality pyjamas! So I am going to catch up, show you all the books I’ve been buying and reading, including ones I had to buy for research for my novel! (Cough.) I must talk about Robin Hobb. Some of you may know her already. She’s brilliant! A lovely lady in my book shop persuaded me to read The Liveship Traders last year. 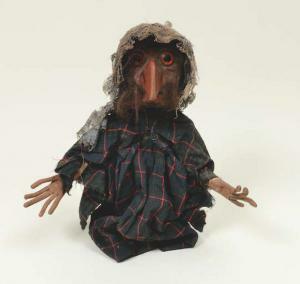 Fantastic rare ships made of sentient wizard wood and the figureheads come alive and speak. (Ooh why didn’t I think of that.) Now that I know the stories better, I would recommend reading The Farseer Trilogy first. Assassin’s Apprentice, Royal Assassin and Assassin’s Quest. The protagonist is Fitz Farseer. I love him! Robin Hobb’s characters are incredible. Her writing ability and her imagination is impressive. I often wonder how she can keep up the momentum of remembering all of her story plots. I bet she gets through a lot of note books! 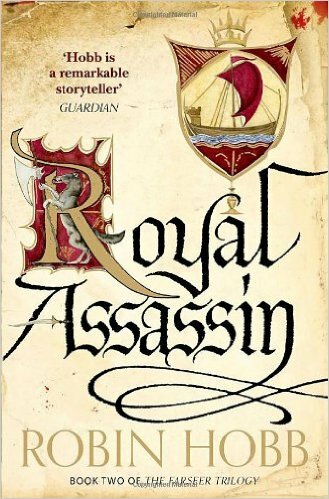 Follow Fitz in the first series as he grows up and trained as the King’s assassin. Magnificent! The book covers are beautifully illustrated by the talented Jackie Morris. Next. Hieronymus Bosch, published by Taschen. Oh I love this. His work is so incredible and Taschen always prints a very beautiful book. I am inspired when I look at his paintings. If you take a very close look you see not only spiritual and fantastical creatures but some images are truly bizarre and nightmarish. I think Jung and Freud would have liked this. You could have a field day in psychology over these. No record has been found of the painter and what he believed in or what kind of person he was but apparently his work has been accepted to teach moral and spiritual truth. They are pretty out there for its time. They must have been shocking and he must have been a very interesting man. He’s a mystery. Lovely. I recently wanted to buy a good Manga book. I really like Manga but I don’t buy it often. I wanted something dark. I got it. Uzumaki, by Junji Ito. A horror story. I read the back. Kurouzu-cho, a small fogbound town on the coast of Japan is Cursed. I looked inside. Spiral’s everywhere. Frightened and terrified sad faces. Monster’s. People dying horribly. Yes that’ll do. Bought. The drawings are magnificent and a big reason I chose it. The art is incredibly detailed and this deluxe edition has been printed really well with lovely paper! If you fancy a special piece of Manga horror, then this is one to have. I’m really pleased with it. Thank you very much. On the shelf. A Year Off to Write. Dyslexia, Jeff Vandemeer and Cornish YA. How brilliant is that? 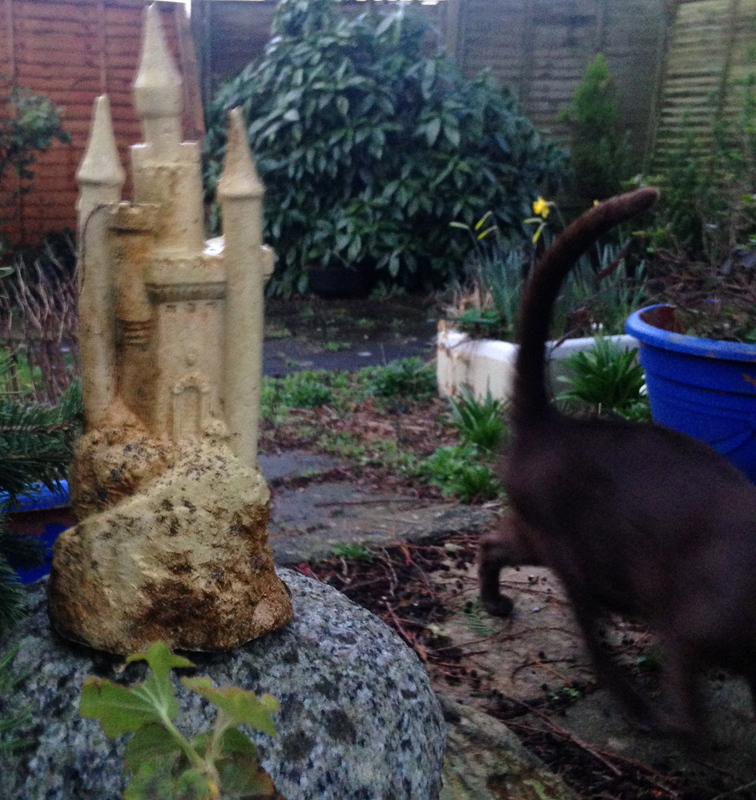 A year off to write my Cornish supernatural fantasy, in my own time, at home. I’m pretty lucky. Living in Cornwall is already amazing and being Cornish and having an ancestral history in a folklore saturated land inspires me. I’m actually hoping the novel writing will be six months, as I’m already halfway through with sixteen chapters down and the last chapter finished, and pieces of chapters to fit into the puzzle. I am now starting to work through the juicy middle bits. The last four years I’ve been the ML for the Cornwall NaNoWriMo, (write a novel in a month). Teaching and encouraging writers to just sit and write two thousand words everyday for four weeks. But I’ve decided to forgo my role this year. I have desires to concentrate on finishing this book I’ve been telling everyone about. I’m getting that look now, the ‘when’s this so called book going to be finished?’ But that’s because I’ve been writing this idea for three years. 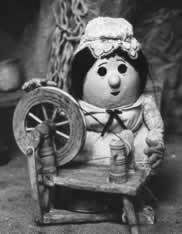 I’ve just finished a Professional Writing MA and it’s taught me the tools to the craft. So I’m re-writing with a better idea of how to construct all my creative ideas and put the pieces together coherently. I’m dyslexic. If I was to put myself on a spectrum? I’m on the ‘it can take me days to see words in the wrong order, spelling, grammar and especially my tense’ bit of spectrum. I’ve become a huge re-writer due to having the extra work, and I make no understatement when I say I rake through pages of my writing. I re-adjust words in a sentence like I’m building a stonewall some days. It’s incredibly exciting and I think for every writer, the experience of when it just seems to work first time does actually happen to me too. Don’t be put off by not having that ‘academic background’ as commitment and the creative side can be the essential part of writing something interesting for the reader. Saying that, you have to work on that craft after you’ve got that creative story down. If there is one thing I’ve learnt in the last year as a postgrad student, it’s that a bad sentence stops the reader no matter how good the story. Enjoy and then work on it! So I shall also be hiring an editor. Yay to editors! Get one that suits your writing though. No good having a non-fiction editor for your Sci-Fi book. They might not be into it! 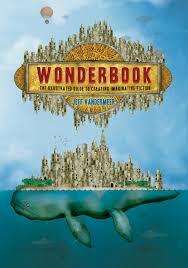 And finally this book, WonderBook by Jeff Vandermeer. Beautifully illustrated by Jeremy Zerfoss. Just thought I’d add it as it’s way to special not too. I use it for planning and avoiding the obvious. This book is so incredible and very inspiring. If you’re a Sci-fi or Fantasy writer, I’d buy this straight away. Life and all its goings on caused a diversion of late, but I have dutifully continued to buy books (no, that’s not it), I have fed my addiction as per each instinctive urge that overwhelms me. Satisfied my desire to stroke the covers and sniff the pages. I don’t have time to read them all, not yet. I have my dissertation to write, I have an essay to create, but I can see them looking at me from across the room. So, just a quickie. I’ll start with one I couldn’t help but read straight away. 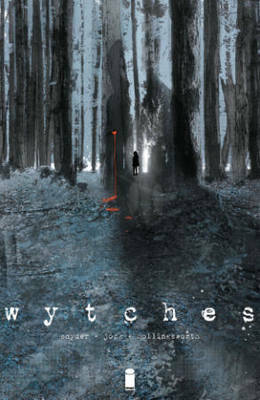 A delicious Graphic Novel called Wytches by Scott Snyder. What can I say…bloody brilliant that’s what! The story is amazing and I can’t wait for the next instalment. The story is excellent but the artwork is wonderful. Now, this is scary for those who don’t like scary. As it happens, I love scary and witches. Especially Wytches by Scott Snider. Highly recommended by me and Stephen King. 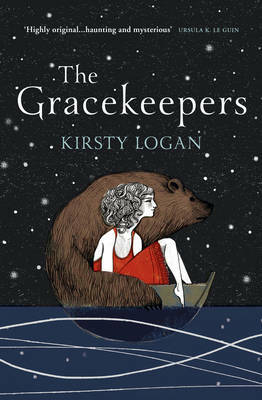 I haven’t read this one yet but it’s called the The GraceKeepers by Kirsty Logan, Hardback. 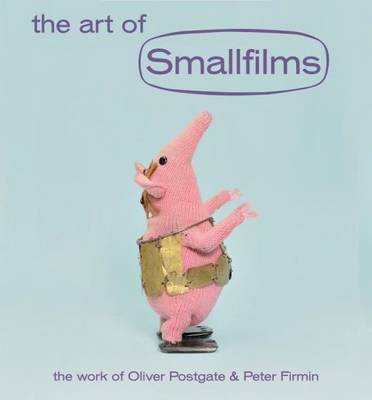 I actually bought this due to the cover and synopsis but looking at the reviews I’ve noticed its been getting loads of 5 stars. What I know of it: The magical story of a floating circus. The sea has flooded the earth. North lives on a circus boat, Callanish lives alone in her house in the middle of the ocean.She works as a gracekeeper tending the graves of those who die at sea. When a storm creates a chance meeting between two girls, their worlds change. Now let me know if you’ve read it, just don’t tell me the ending! I just bought this little beauty. 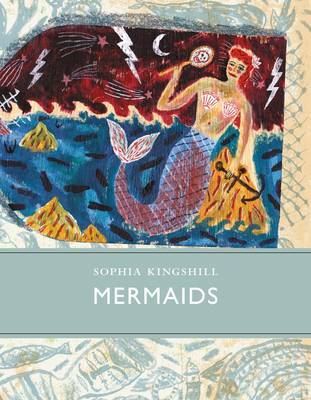 Mermaids by Sophia Kingshill, Hardback. Its stories are from around the world, meanings and descriptions. The pictures are so good and I like reading about the variations of Mermaids from different cultures. There is a lot of information in here for everyone. Includes many famous paintings and artwork. Would make a great present! It’s a good read, a lovely one to add to my collection. Now I’ve actually read this and I went to hear Sarah Winman talk about the process of writing it. It’s a gorgeous story about a woman called Marvellous Ways and it’s set in Cornwall. 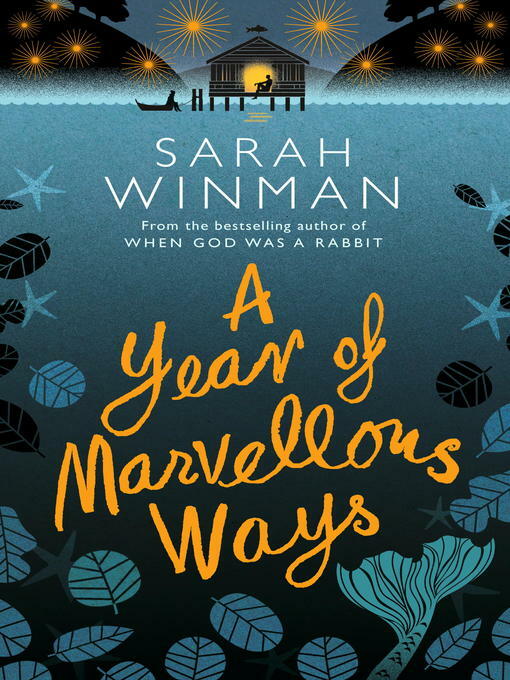 A year of Marvellous Ways is full of magic realism and beautiful writing. Very poetic and I love the way the author has written this. The pace is to be enjoyed and the descriptions and Marvellous’s character are all very colourful. I won’t tell you anymore, only say that if you read it, just take your time. Categories: Books, Fantasy, Graphic Novel, Magical, Sci-fi, Stories, Supernatural fantasy, waterstones Tags: Scott Snider., Sophia Kingshill, Stephen King.